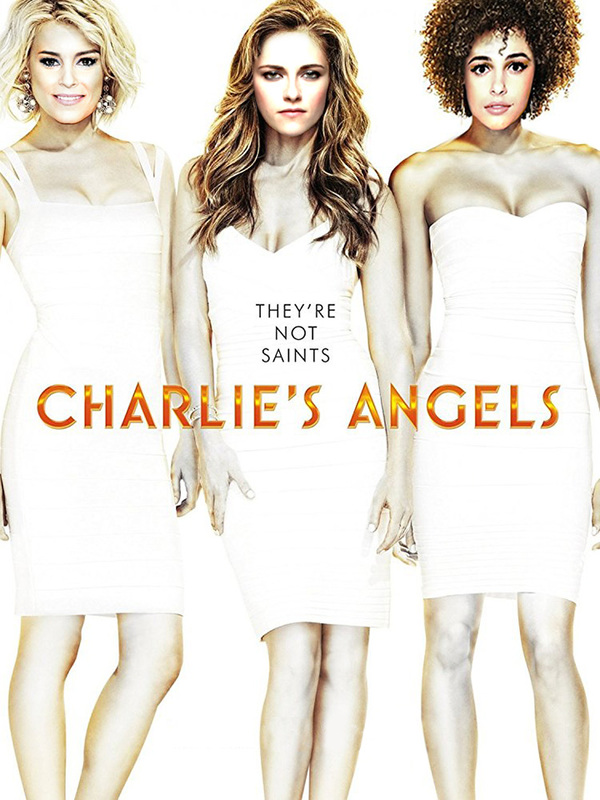 Since the earlier “Charlie’s Angels” films, the Townsend Agency has grown considerably and gone global, providing security and intelligence services to a wide variety of private clients with offices and highly trained teams worldwide. The new movie focuses on one of those teams. Elizabeth Banks, Djimon Hounsou, Sam Claflin, Jonathan Tucker, Luis Gerardo Méndez and Patrick Stewart co-star in the reboot.